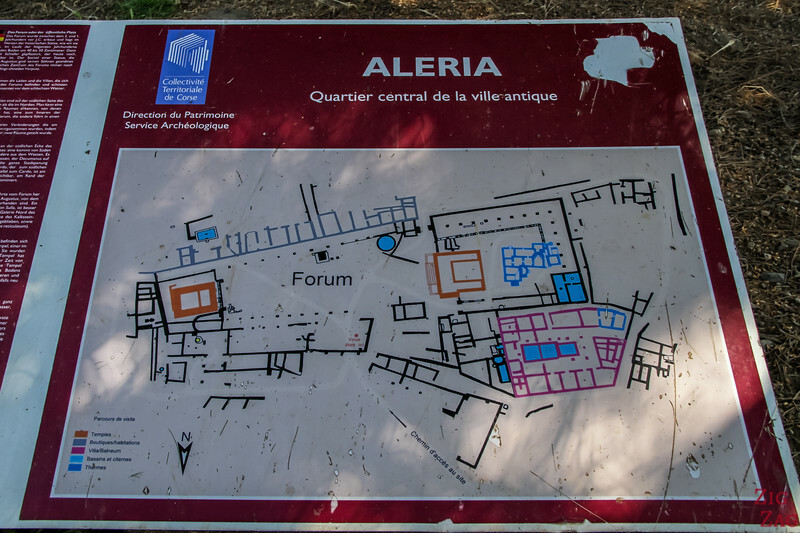 Aleria Corsica used to be one of the major centers during Roman times. 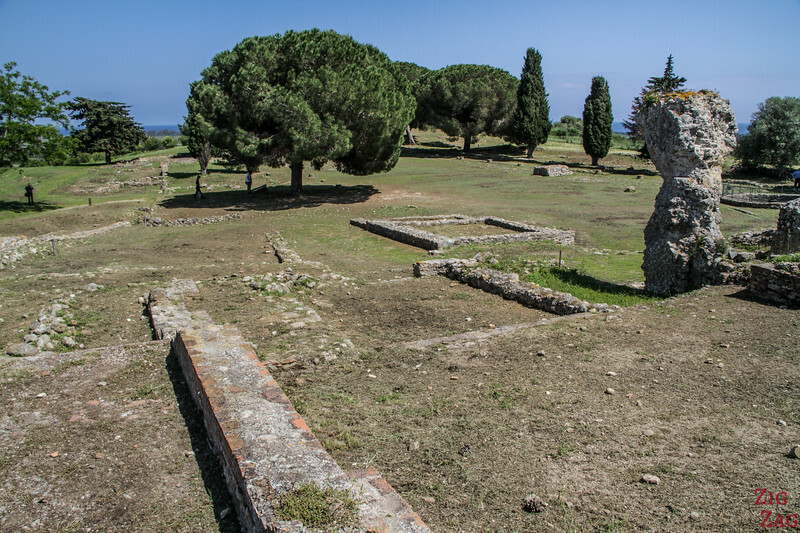 Today it is one of the best places to visit Roman ruins on the island and the small museum is worth a detour. Below is my guide to help you plan your visit of Aleria. 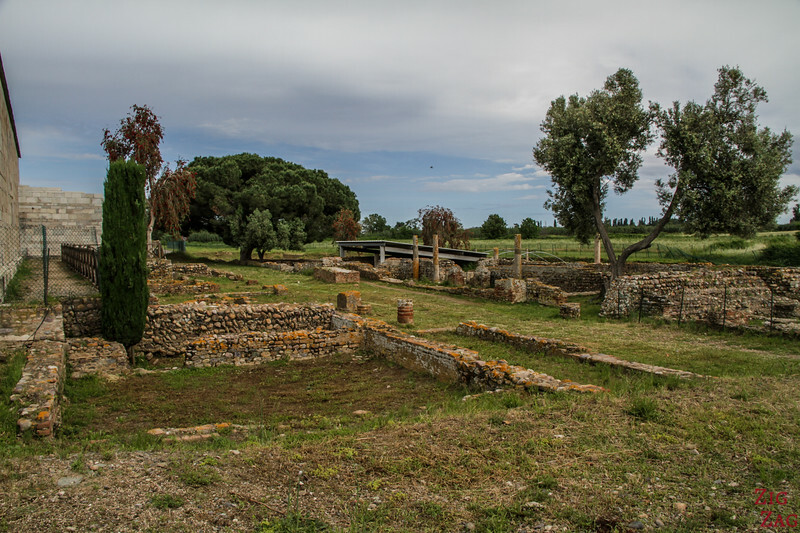 Aleria and Mariana were the 2 main Roman settlements in Corsica. The location was ideal with a major river and good land for crops. 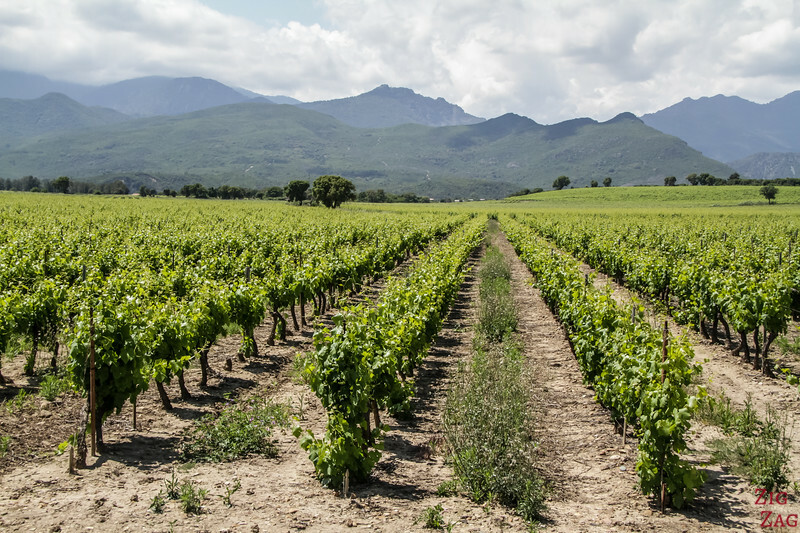 Aleria, founded in the 6th century BC, is considered the oldest town in Corsica. Aleria has had a long history. Today you can visit the ruins with great views of the region. 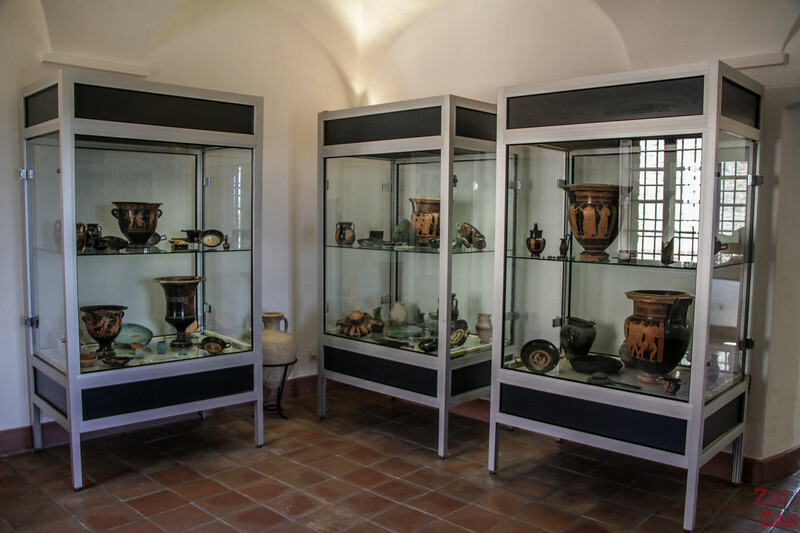 Plus the many artefacts found have been curated and are displayed in the fort nearby. Around the ruins and the museum is the small village of Aleria. It is a typical Corsican village with a small church and large grey houses. 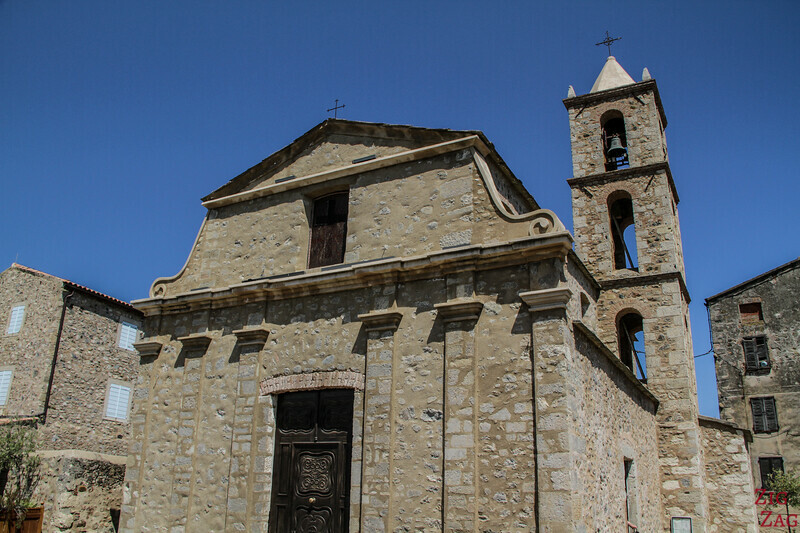 This is the church in the center of the village. You can't miss it, it is across the fort. It is Saint-Marcel, an old church of Romanesque style. It was partly built with stones from the Roman town. It is recognised for its paintings. The village is build on land with slight elevation. 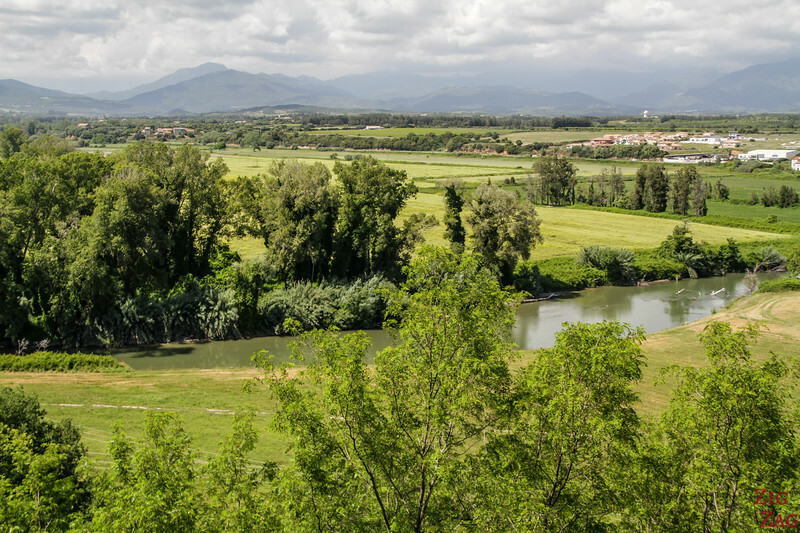 So from the village you have good views of the region and the Tavignano river. The river was essential to the settlement for life and farming. Your first stop is the Matra fort. 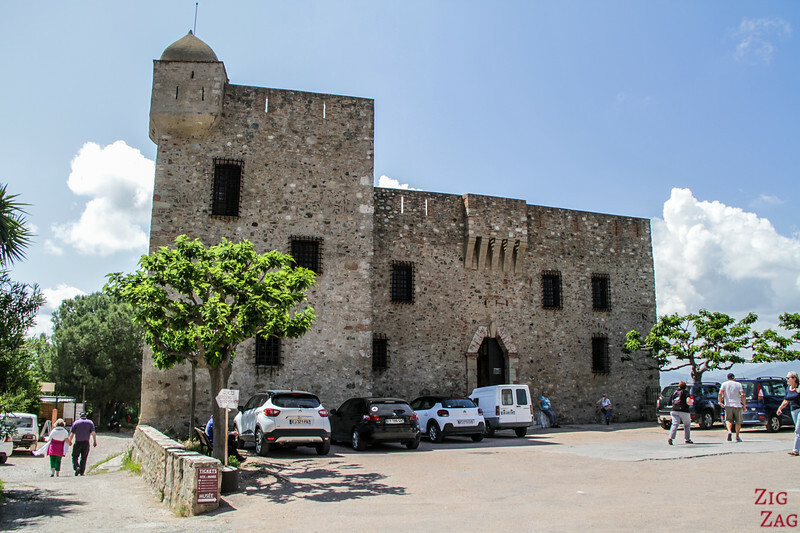 It was originally built by the Genoese at the end of the 14th century. And it has been restored many times. It was built in a strategic location (on higher grounds) to keep watch of the whole region. This is where you get your ticket. 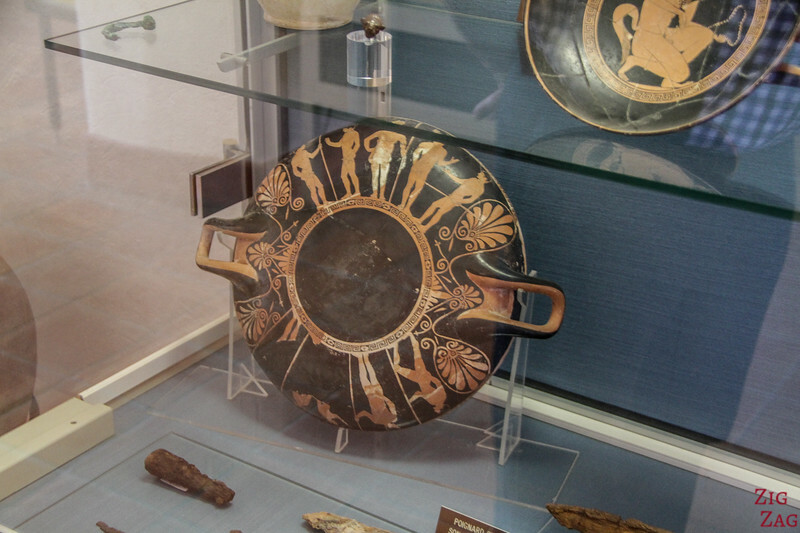 It is home to the Museum Jérôme Carcopino, i.e.e The regional museum of Archeology. It is named after a famous historian expert in Roman times. It is really worth a tour. 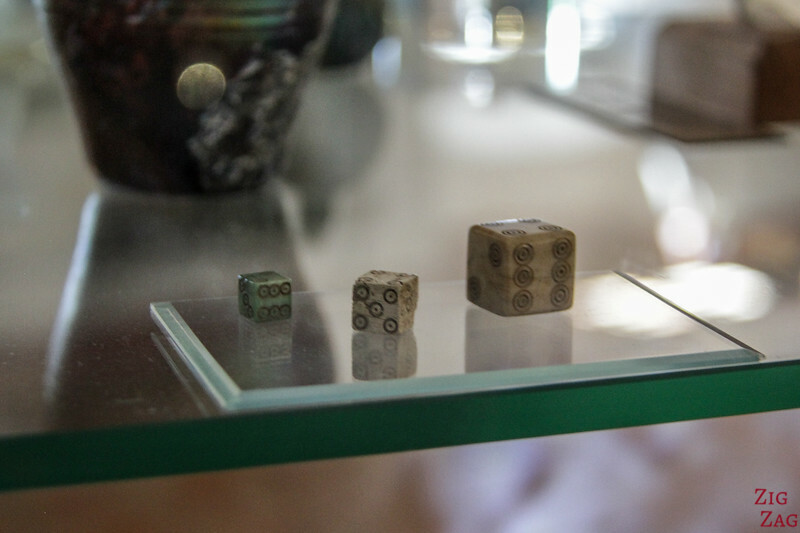 The pieces displayed are mostly in excellent conditions. 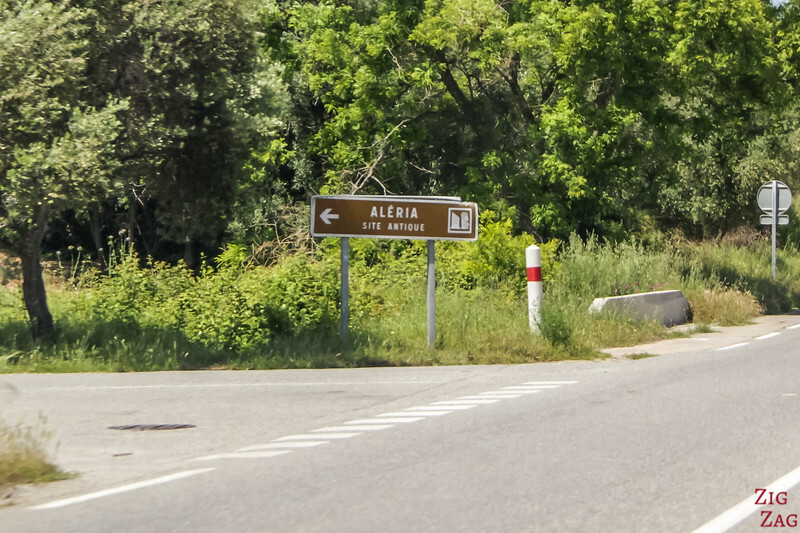 Aleria has had a long history until it was destroyed in the 5th century. You can find many dishes, ceramics, vases, arms in Bronze, coins and object of daily life. 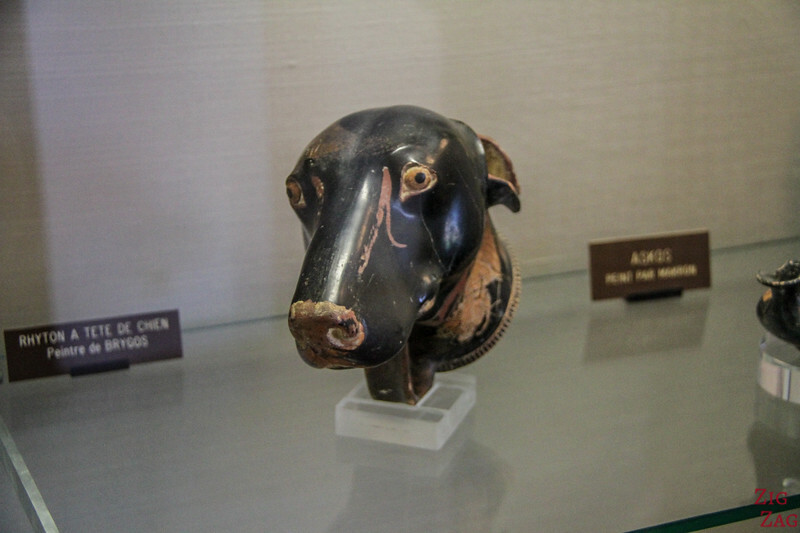 One of the most intriguing pieces, is the dog head you can see at the beginning of the article. Then you can walk to the excavated ruins. It is a short and easy walk. Don't forget to keep your ticket on you. There are lots of signs and explanation to understand what you are looking at and how the city was organised. Here is a map of Aleria as deducted from the ruins. 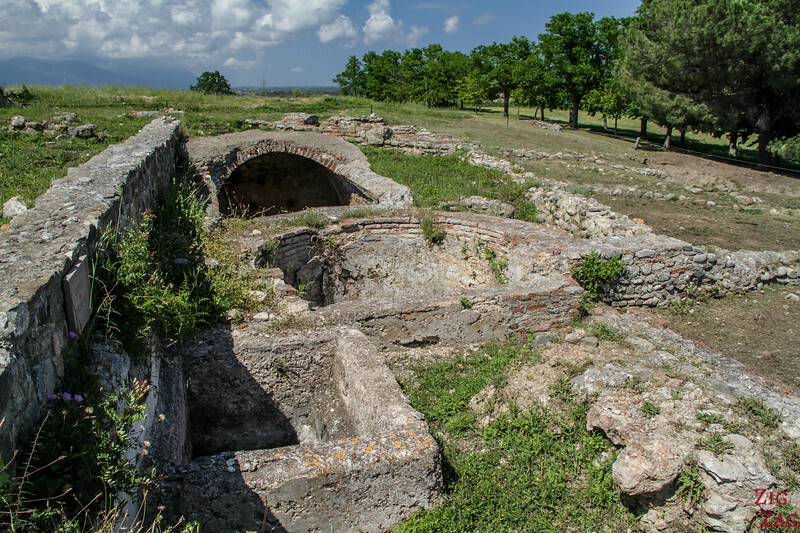 Other thermal baths have been found on the site, some public and others transformed for private use. 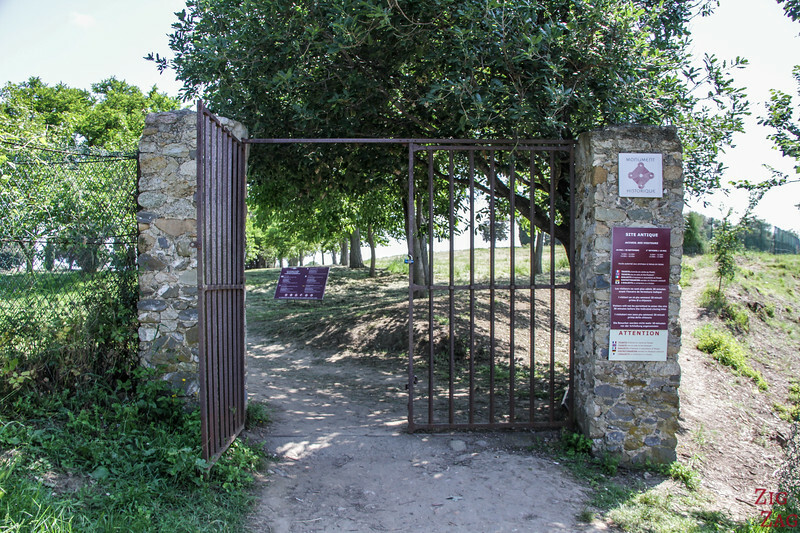 You can walk around and explore the various parts of the site. 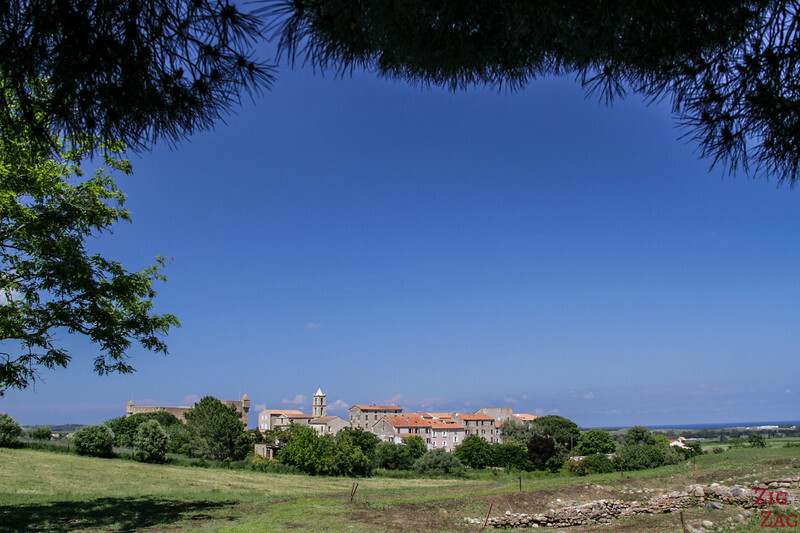 It is easy walking with views of the village, the valley and the sea. If you like mussels, the region is also famous for the Etang de Diane. It used to be a strategic port for the region. It is a fishing and aquaculture center. Contrary to the other coast of Corsica, on this side the mountains don't drop directly into the water. There is flat land in between which is great for agriculture. And the views are really enjoyable as you drive towards the South. 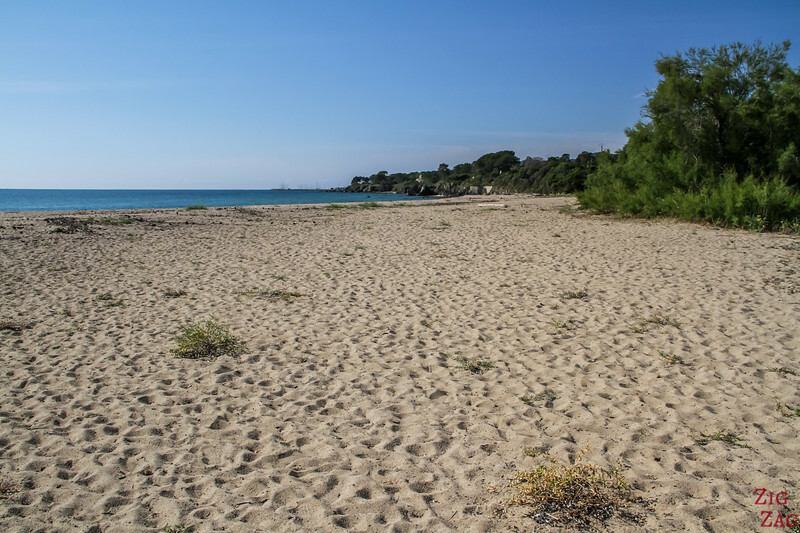 The beaches near the town of Aleria are mostly long stretches of grey sand. It is not bad, the sand is actually nice. 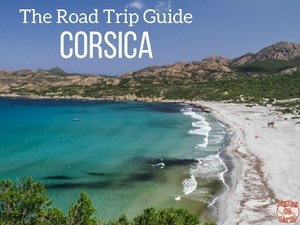 But it does not have the charm of all the beautiful beaches in Corsica. For a more golden sand, you should drive South. 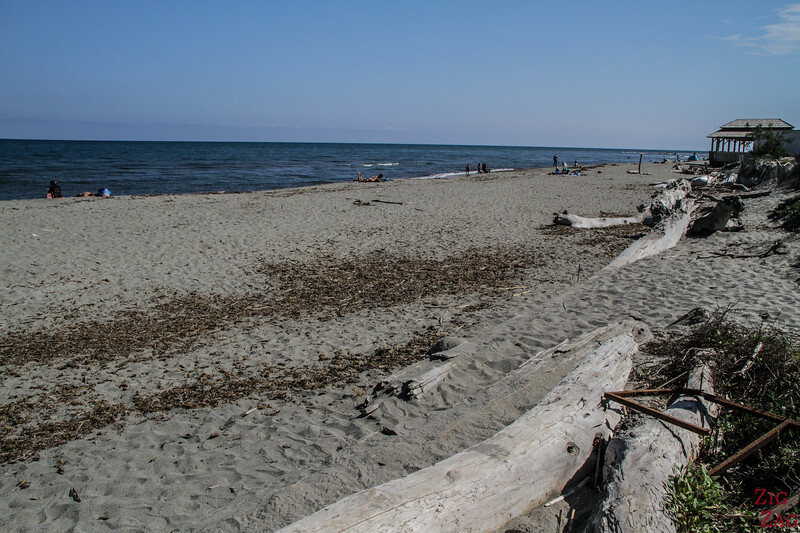 One of the first beach to consider is Chiola, 30min down on the T10 roads. But if you want stunning white sand beaches, you have to head to the region around Porto-Vecchio (find out more). One of my favorite things to do around Aleria is to drive the Inzecca Canyon. 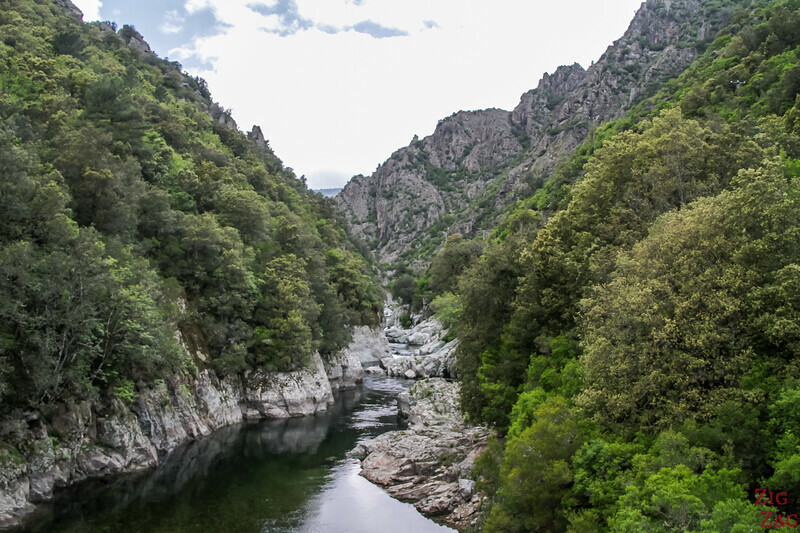 It is often overlooked by visitors who prefer driving more South and head to the Solenzara canyon where it is easy to swim. 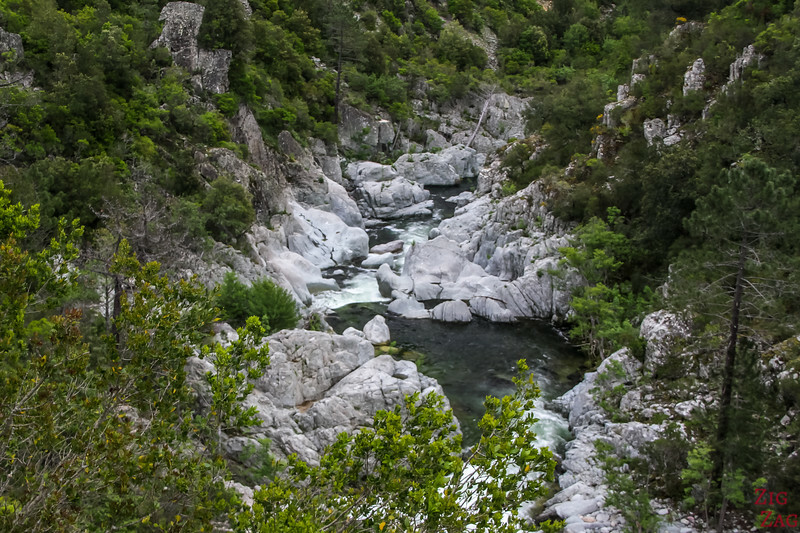 Inzecca is not a great place to go swimming but the short drive is fascinating with narrow gorges, lush vegetations, white boulders and steep rock walls. This was one of my favorite views. Impressive, isn't it? 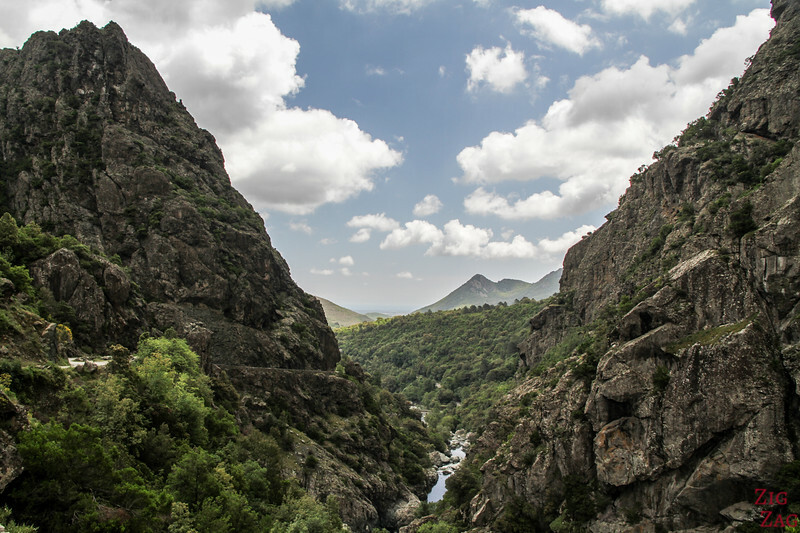 If you are into Roman ruins, the other major site to visit in Corsica is Mariana. 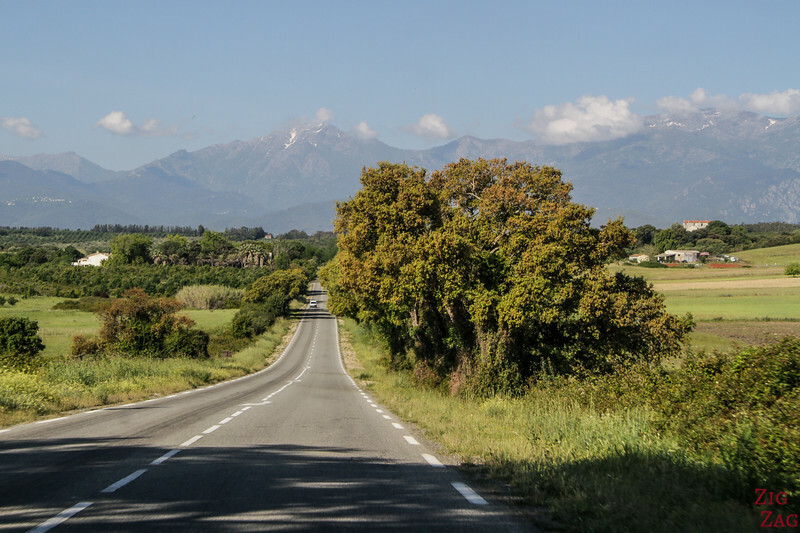 It is located to the North of the island, not far South from Bastia. The site is smaller, but they are building a large museum just across the roads and it should become a major archeological site. 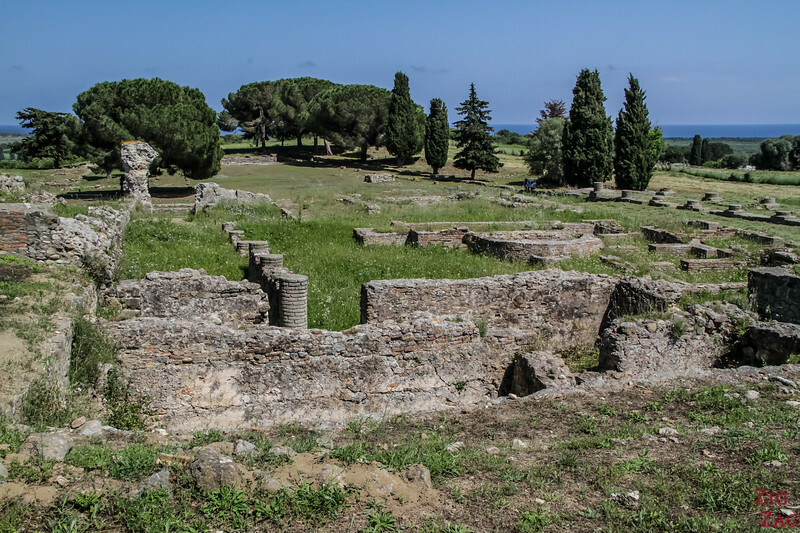 Do you enjoy roman ruins?